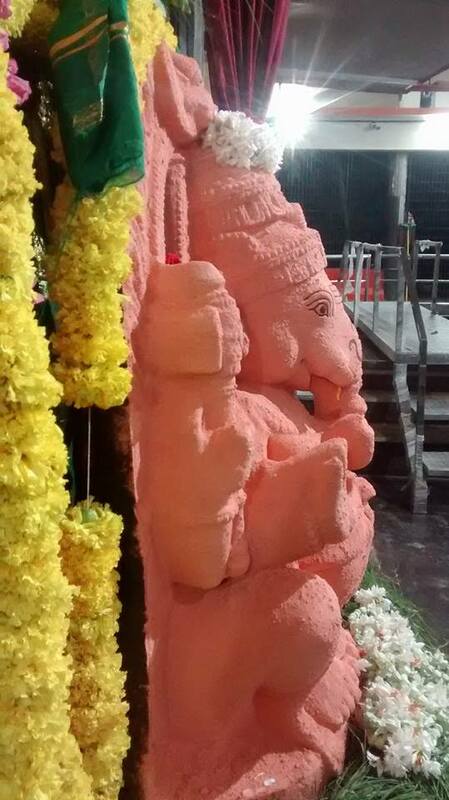 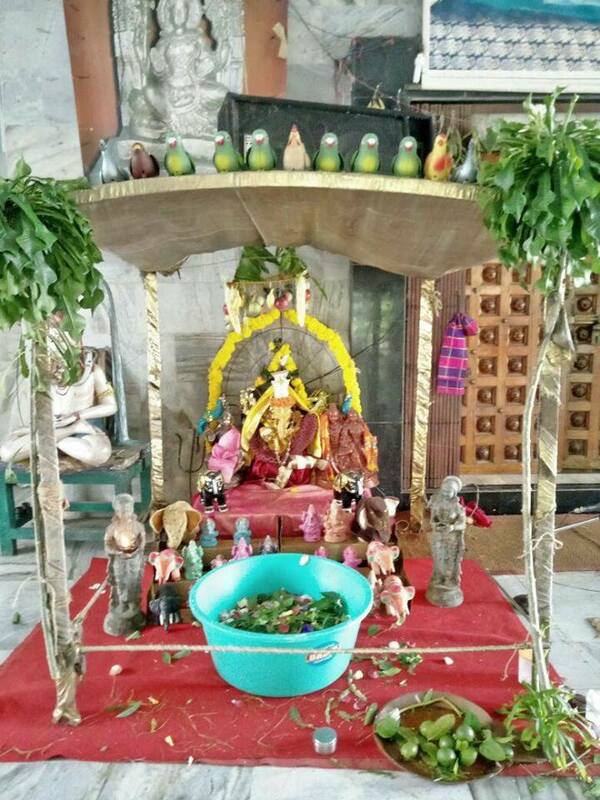 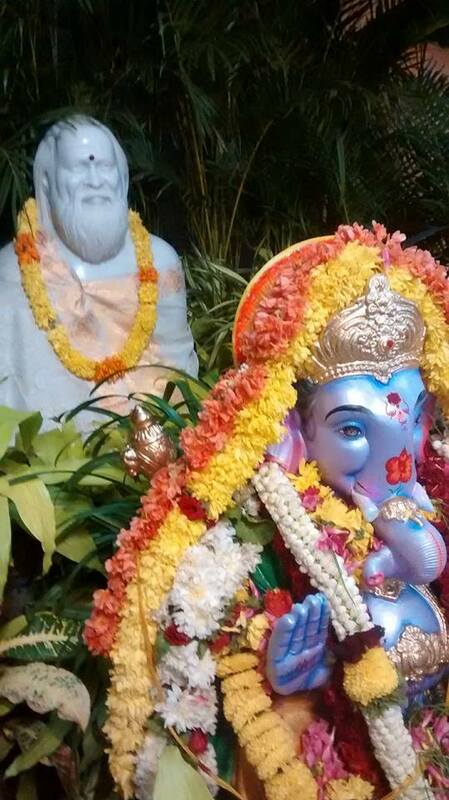 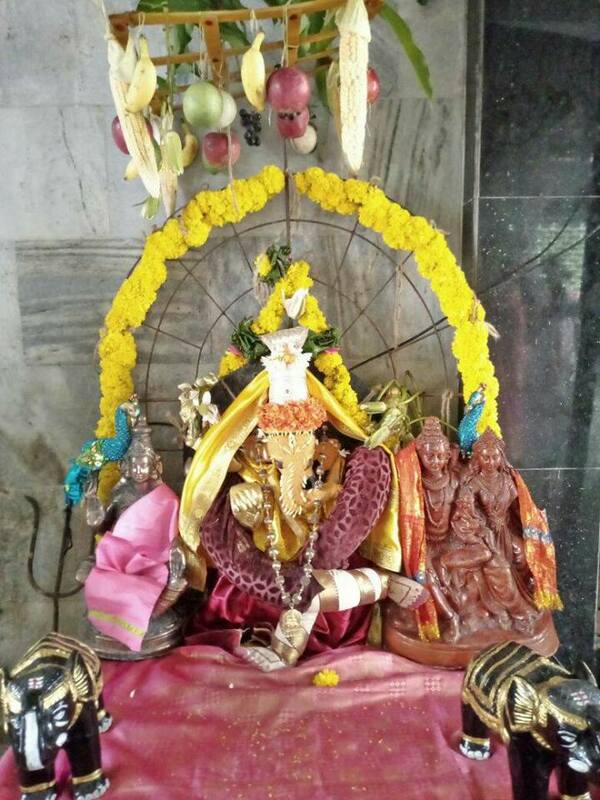 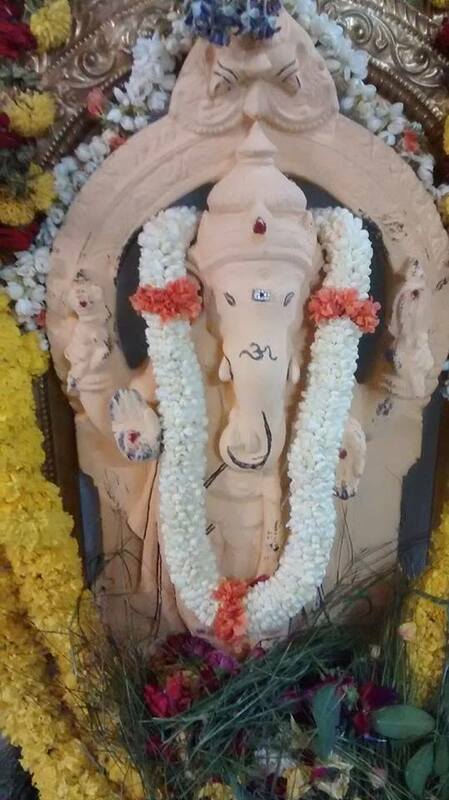 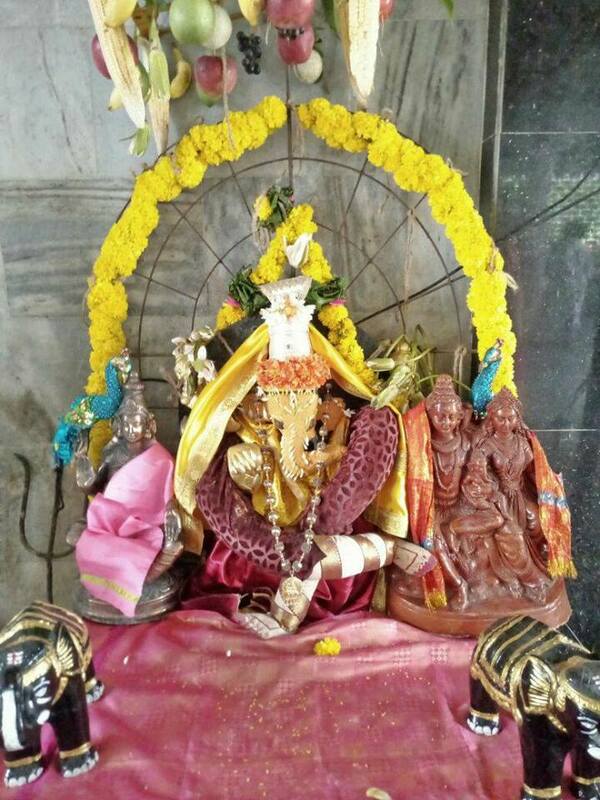 Celebration of Ganesha Chaturthi at Banglore and Adivarapupeta Ashrams. 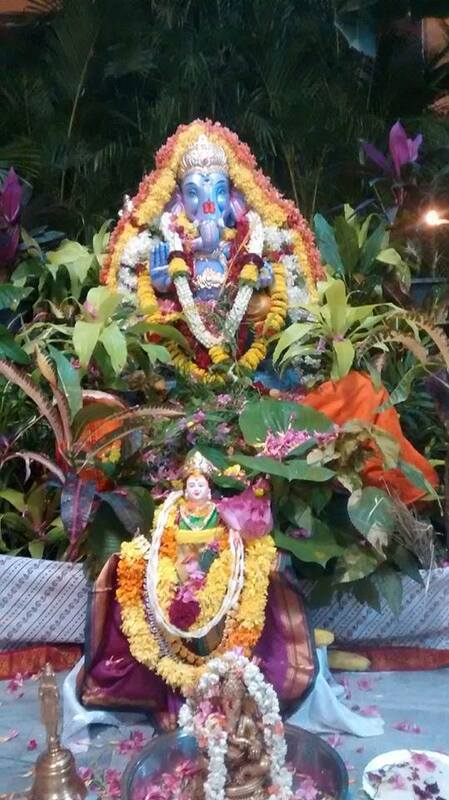 Celebration of Ganesha Chaturthi in Banglore Ashram. 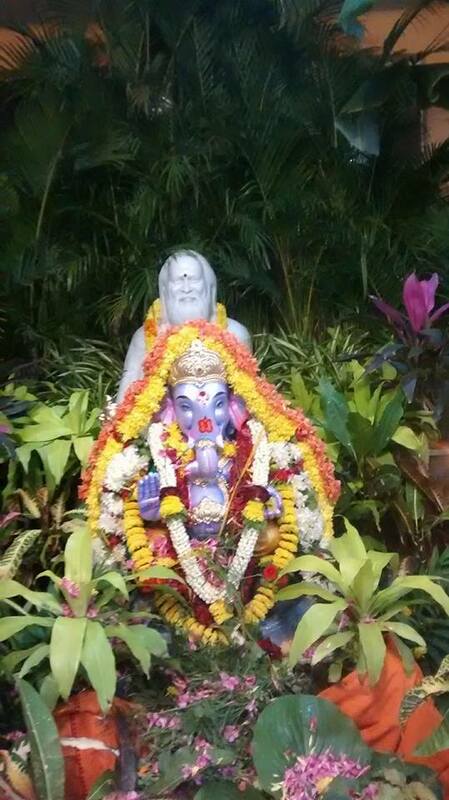 Ganesha Chaturthi celebration in the Adivarapupeta Ashram of Shri Shivabalayogi Maharaj. 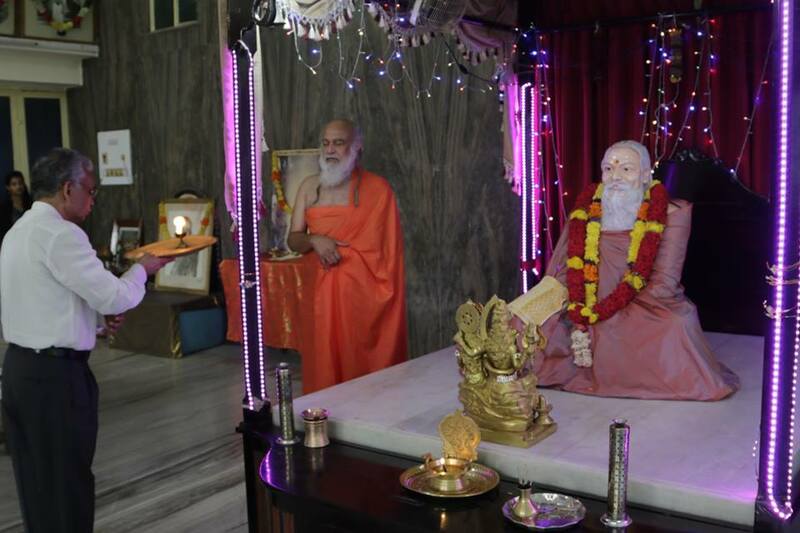 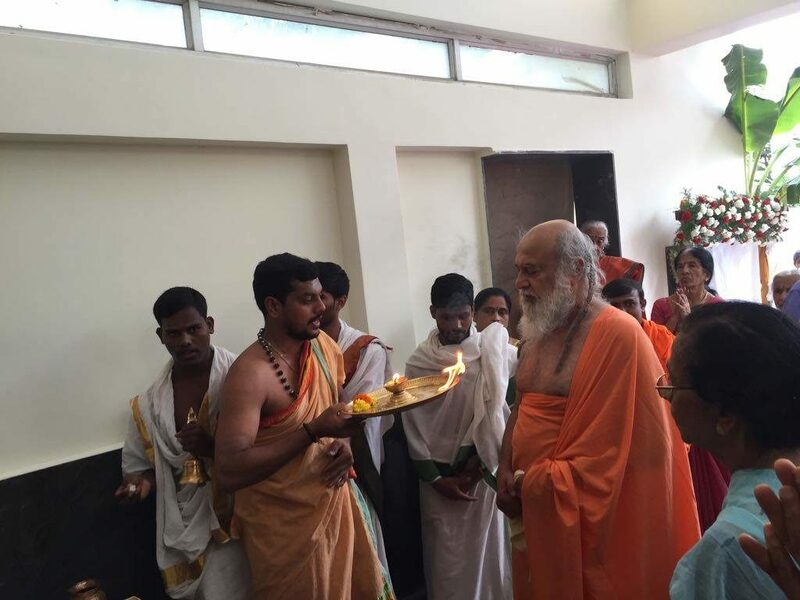 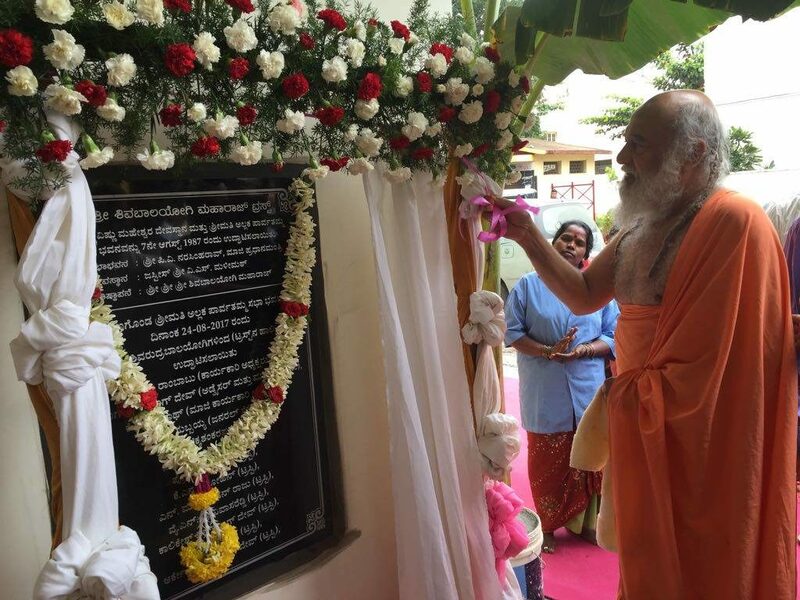 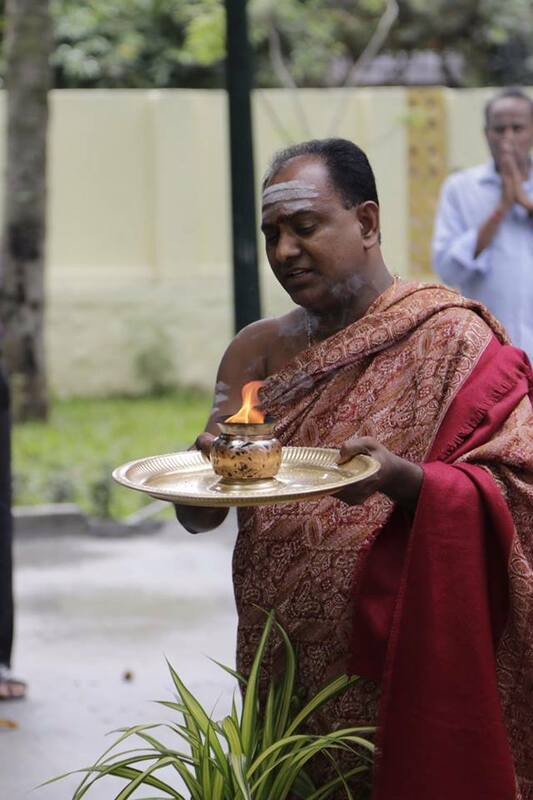 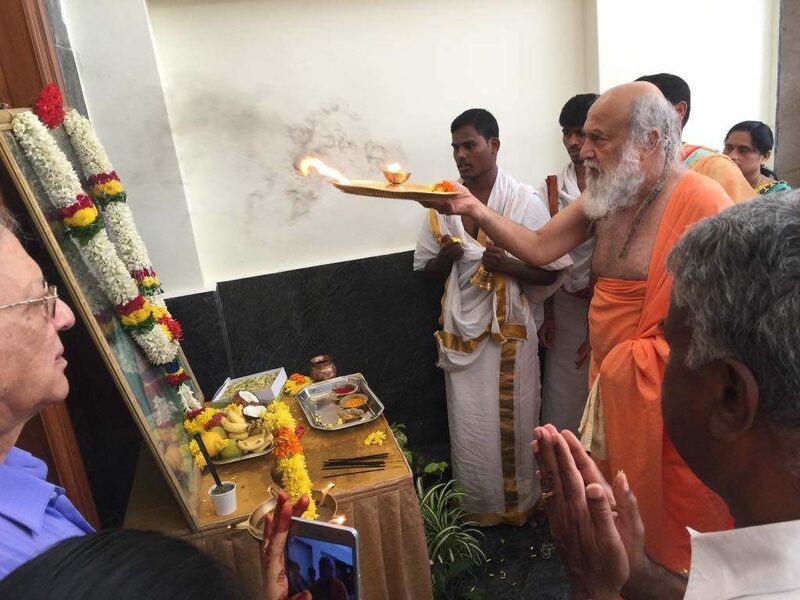 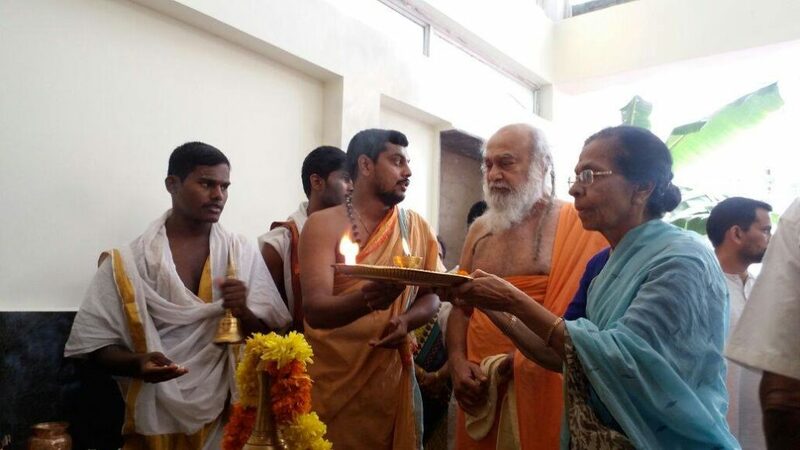 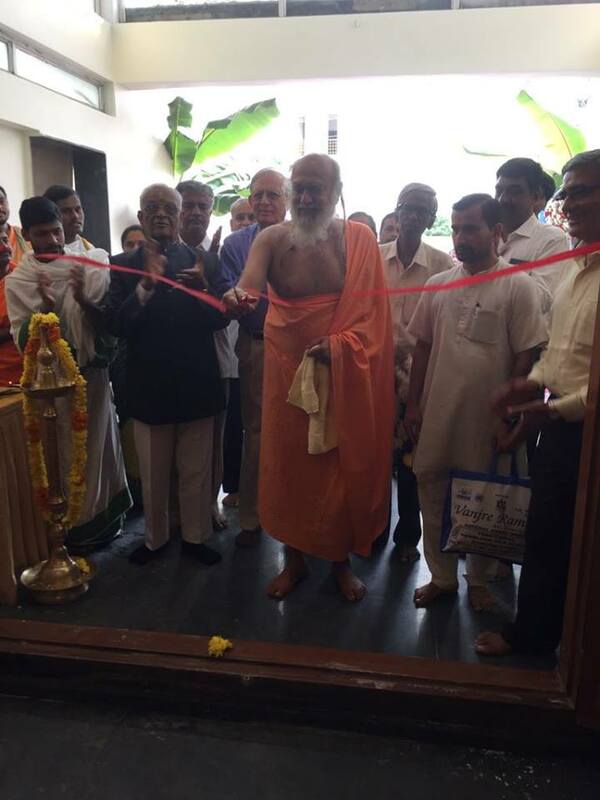 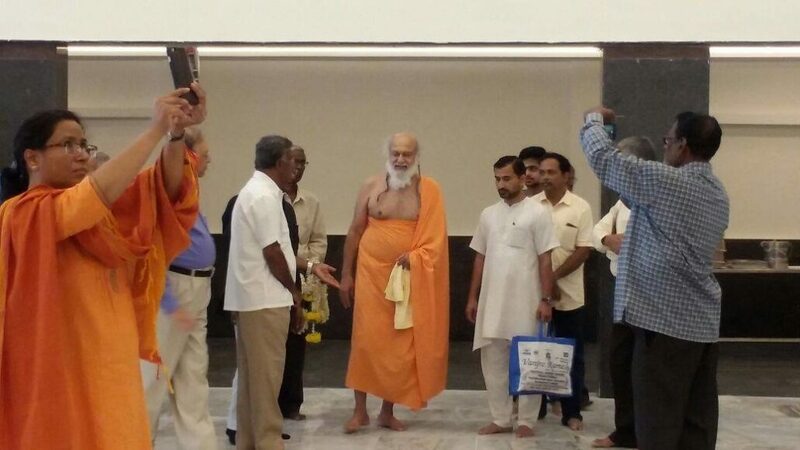 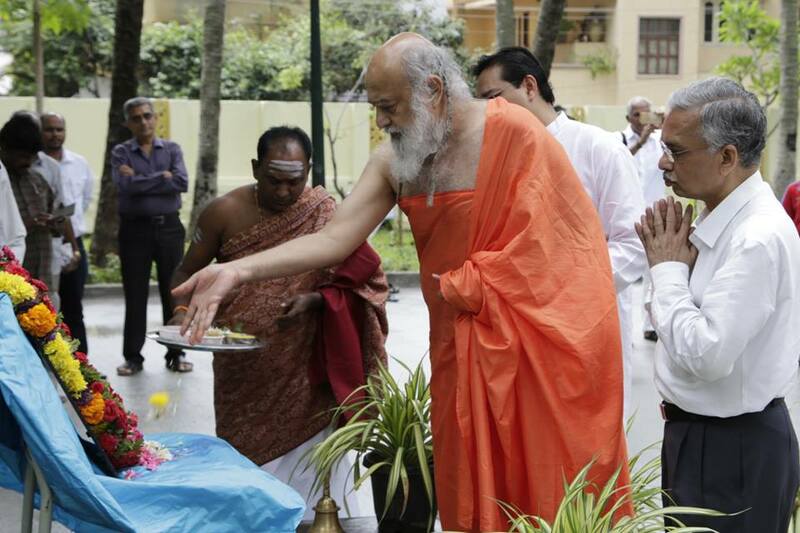 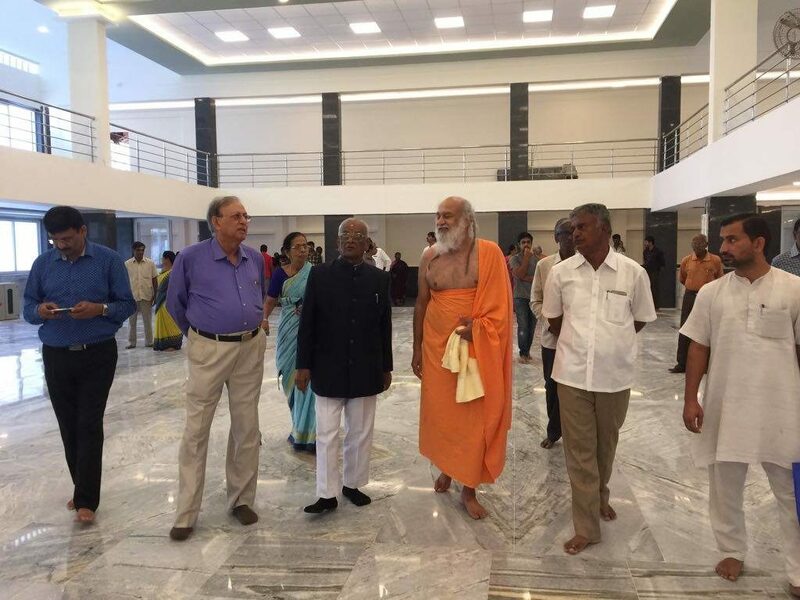 Chairman His Holiness Shri Shivarudra Balayogi Maharaj inaugurated the renovated “Smt. 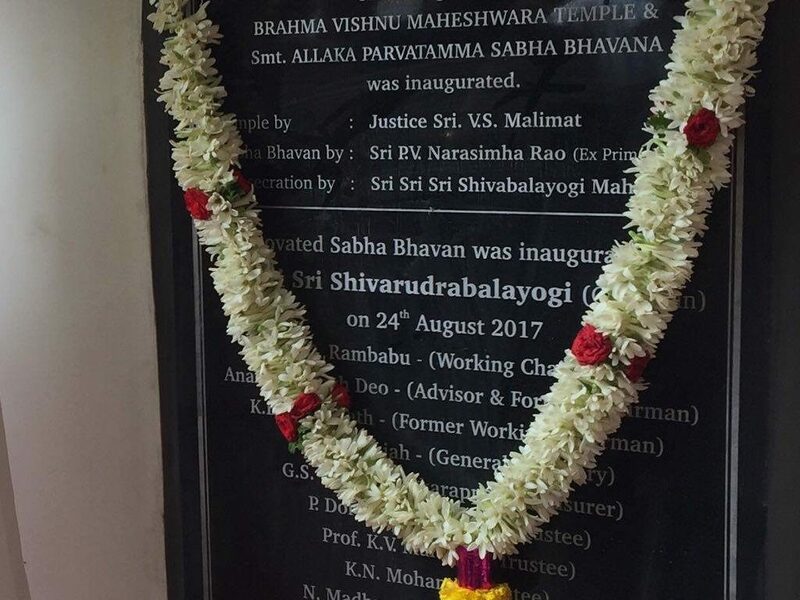 Allaka Parvatamma Sabha Bhavana” banquet hall named in honour of the Mother of His Holiness Shri Shivabalogi Maharaj. 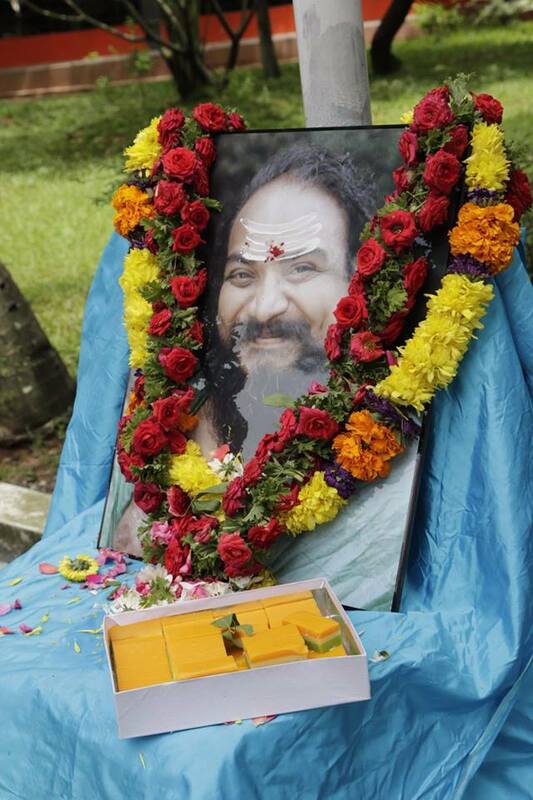 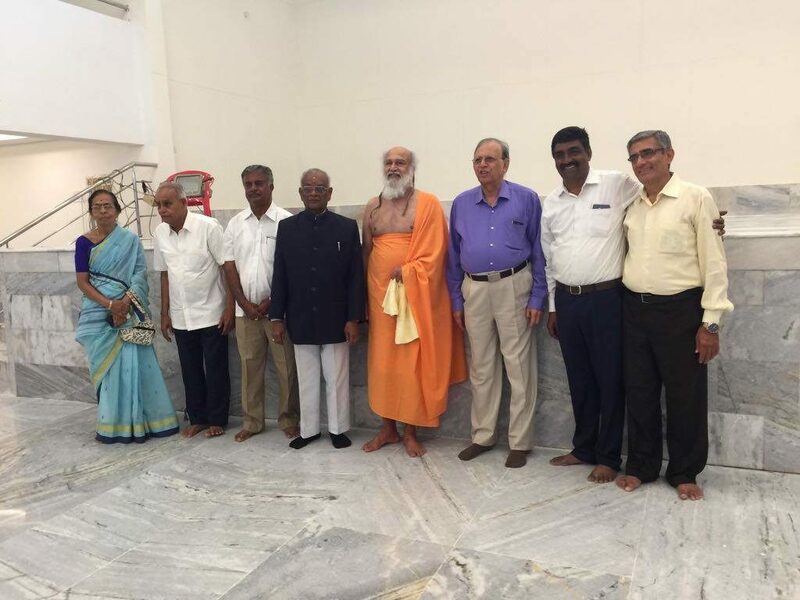 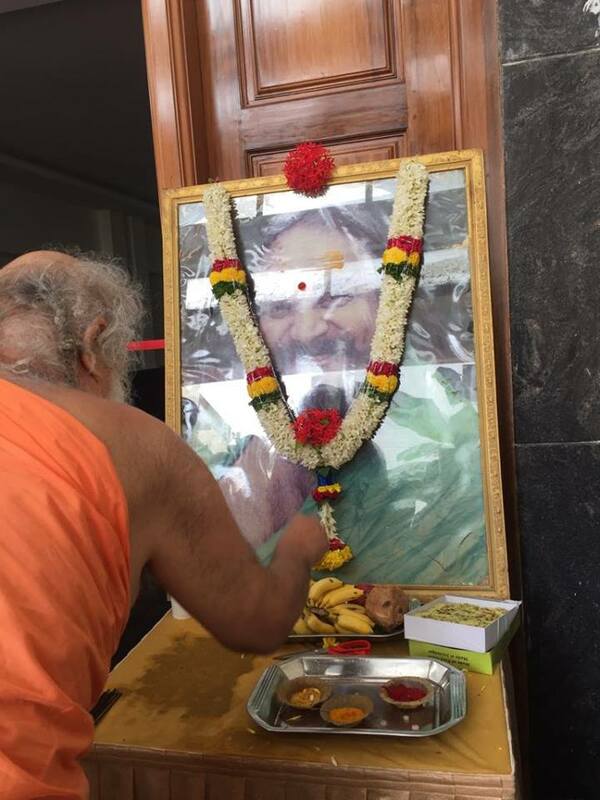 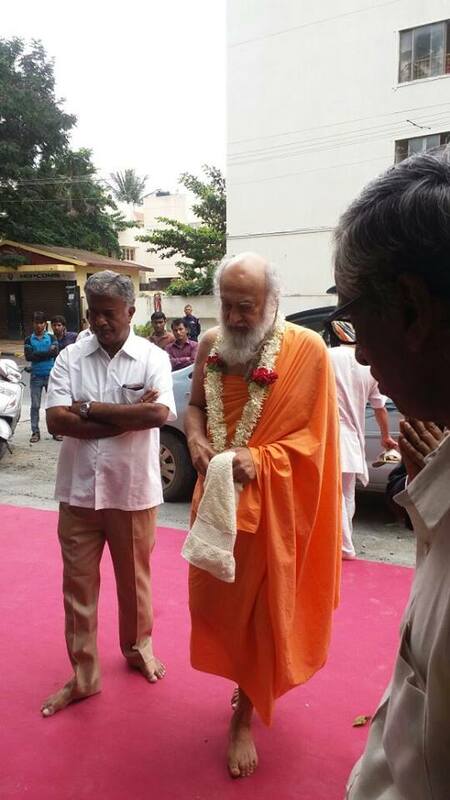 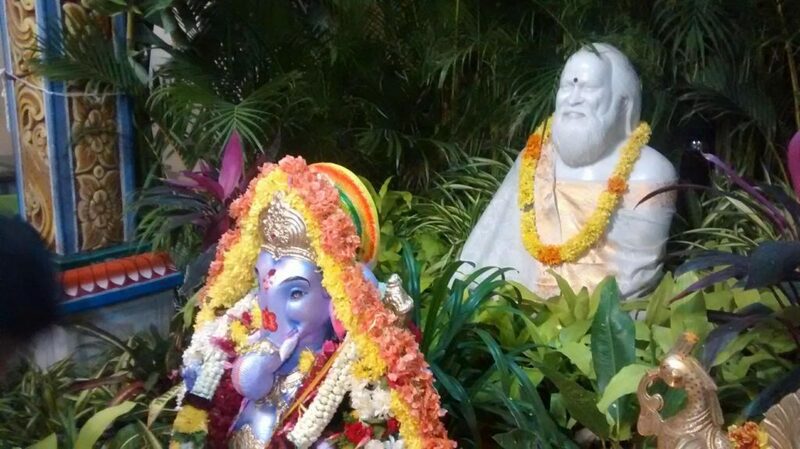 Shri Shivabalayogi Maharaj Trust, Bangalore. 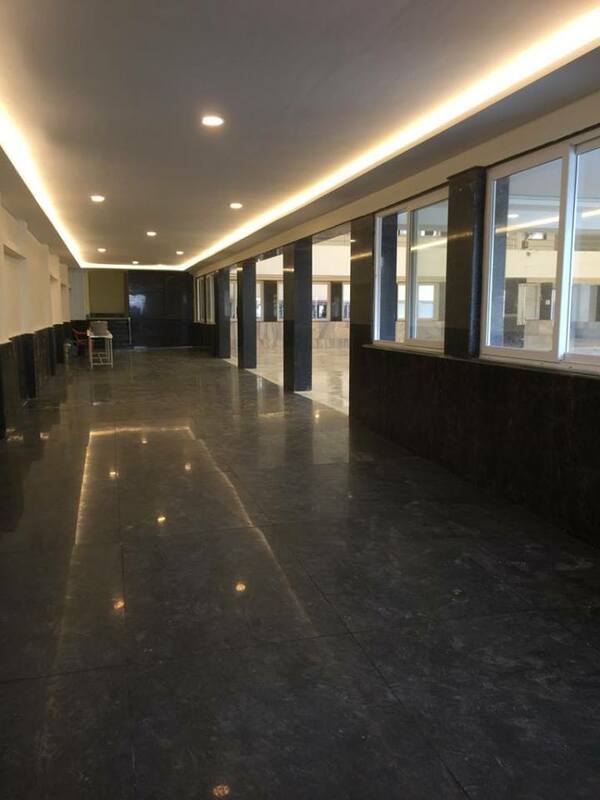 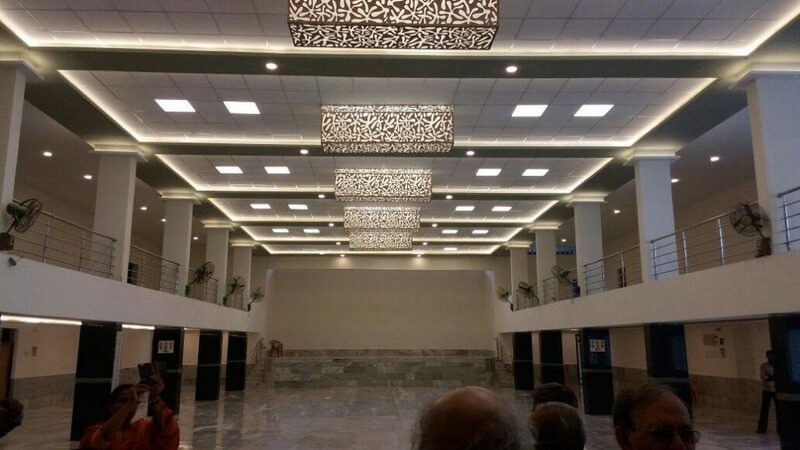 Modern lighting system in the newly refurbished banquet hall. 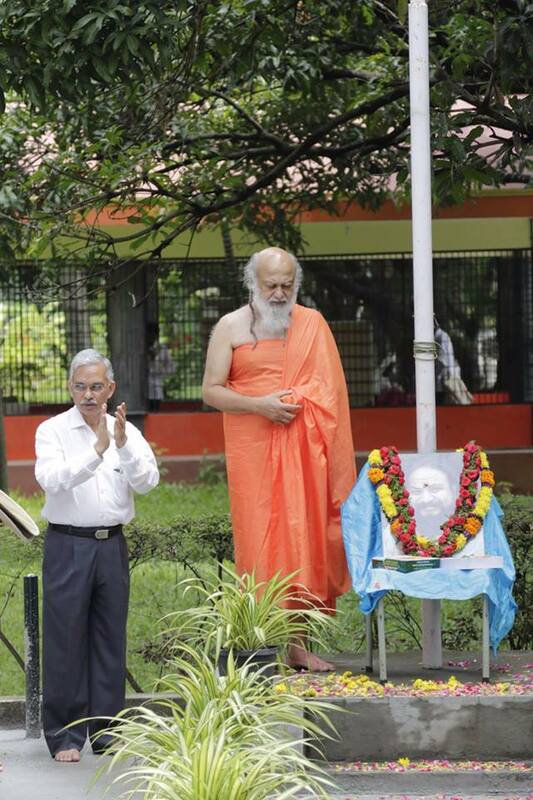 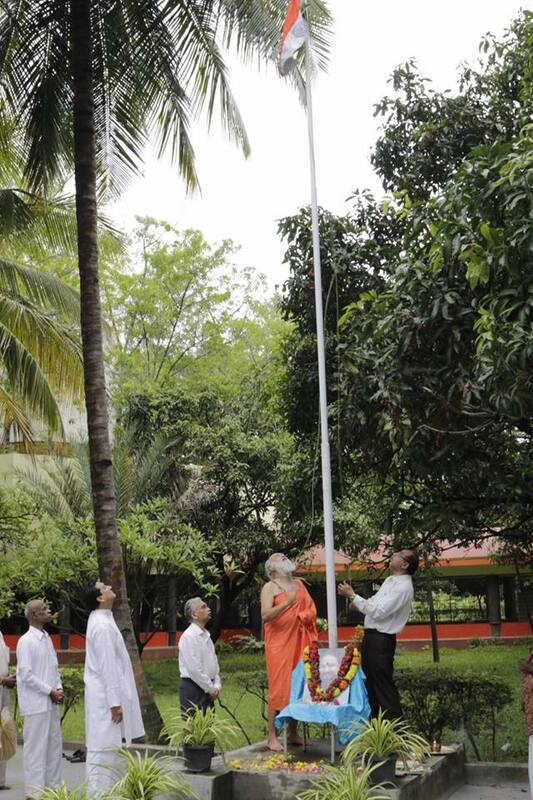 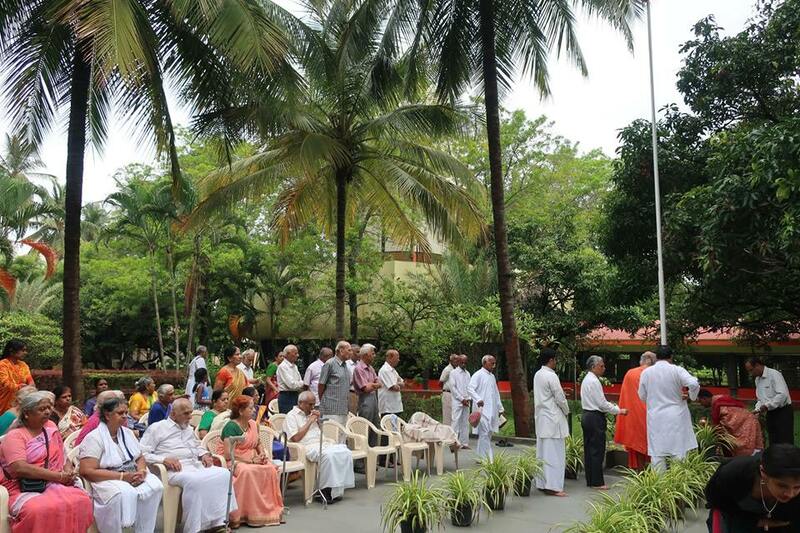 Chairman Shri Shivarudra Balayogi Maharaj unfurled the national flag of India at the Bangalore Ashram on the occasion of the 71st Independence Day celebrations. 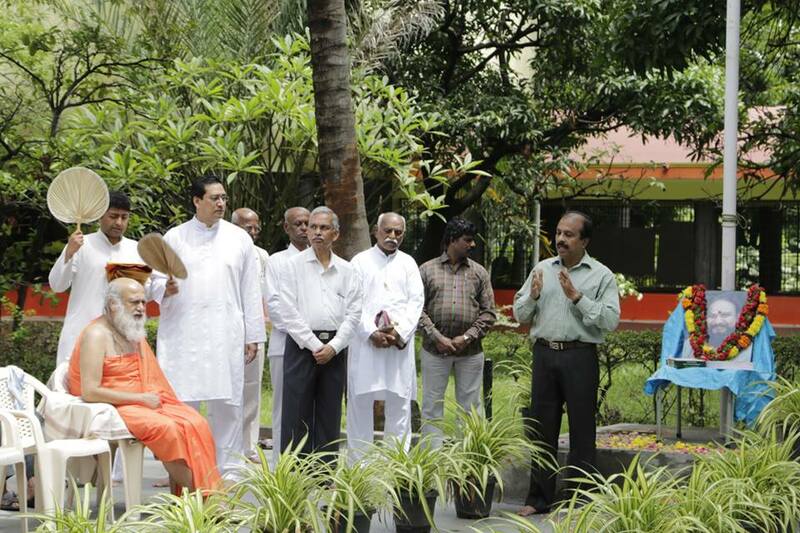 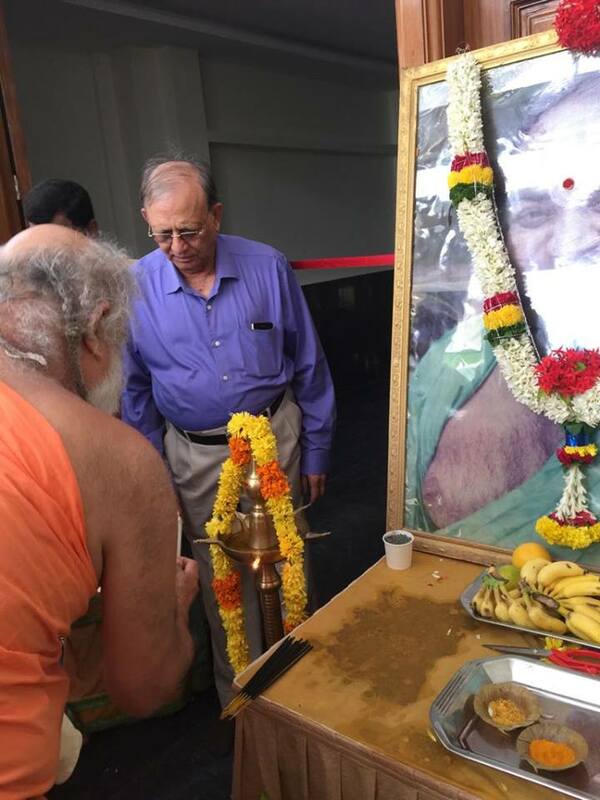 Participating were working chairman Shri D Rambabu, Trustees and Ashram residents and devotees. 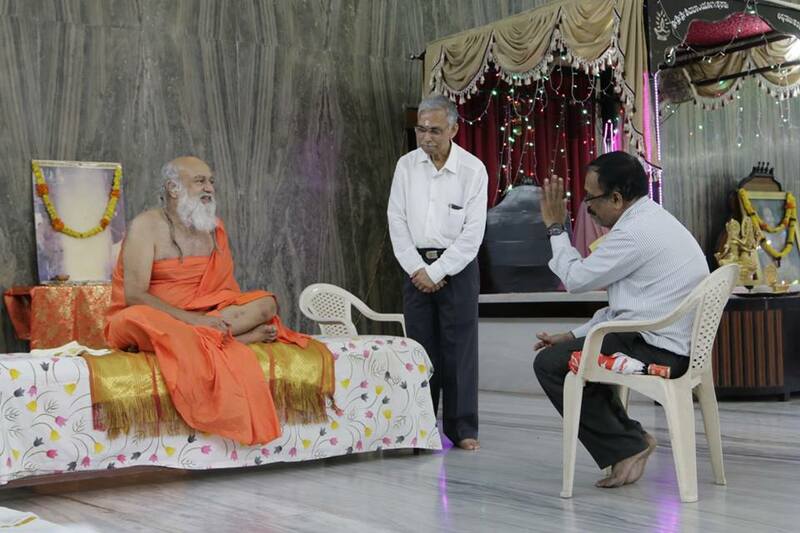 Babaji gives an interview with a reporter from a local newspaper.